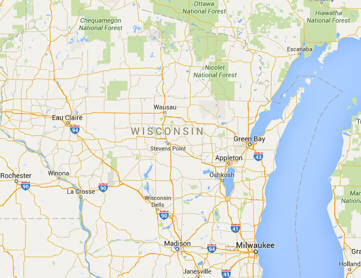 Directory of Consultants and Distributors for the state of Wisconsin. If you are looking for promotional products and advertising specialties in the Wisconsin area, then you came to the right place. Below, you will find a list of Promotional Products Consultants, Promotional Products Distributors and other types of sellers of promotional items located in Wisconsin.